A new book for summer 2015! Kick the Boring Out of Your Life – Released August 1, 2015. In the fray of the frenetic pace we keep, it’s difficult to even care about priorities—let alone keep them in the right order. Many people are like the naïve bride who spends hundreds of hours planning the perfect wedding. She gives her attention to each sequin, napkin, and ribbon but fails to prepare for the marriage itself. Six months after the last of the confetti has fluttered to the ground, she gazes at her beautiful wedding album. Everything in the photos is literally perfect—except that she is standing next to Mr. Wrong. She got what she’d set her heart on—a perfect wedding. What she realizes too late is that her heart was set on the wrong thing. I hate the thought that I could spend my life like a small child at Christmastime who unwraps a shiny new toy and then discards it to play with the wrapping paper. I don’t want to become so distracted by the temporary that I disregard the treasure. I need clarity to know what demands on my time, money, and energy are worth saying yes to and which ones should receive a resounding no. How can I find the heart of what I want to live for? Who am I, and what am I about? If I’m a Jesus follower, I need to figure out how to distinguish the cluttered, claustrophobic life I’ve become accustomed to from the panoramic one God calls me to. Could “zooming out” help me identify what is important? 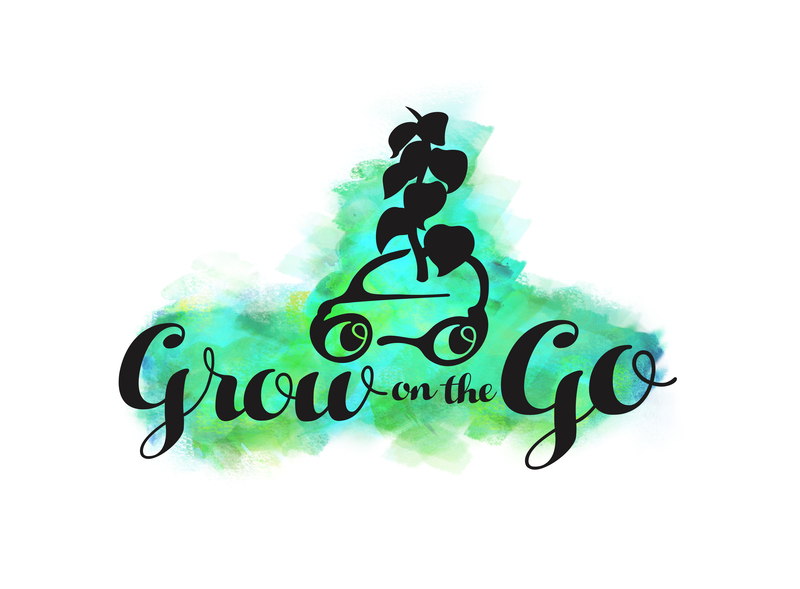 Could a broader perspective help me find a life I can get excited about? Are you looking for a new book to read this summer 2015? 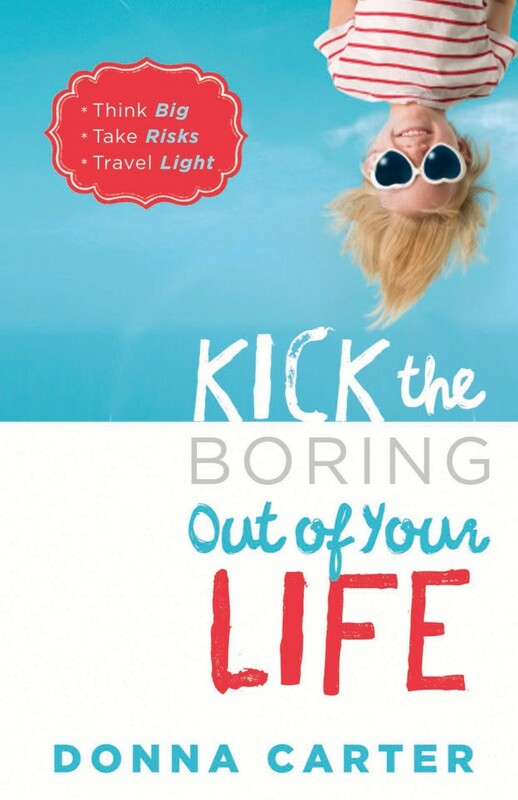 Watch for Kick the Boring Out of Your Life to hit bookstores and Amazon on August 1, 2015!